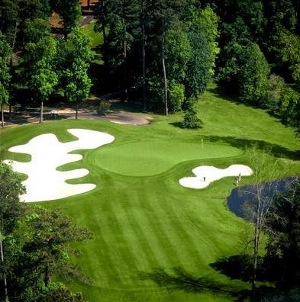 Arcadian Shores is a traditional golf course recognized as a course of distinction by Golf Digest and Golf Magazine. 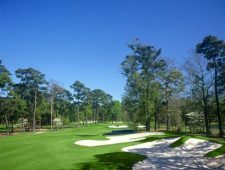 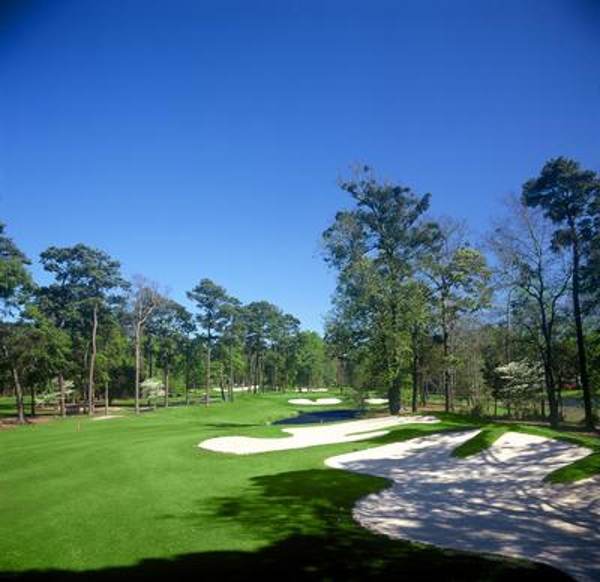 If you spend a day at Arcadian Shores Golf Club you are sure to be impressed by the Rees Jones design that will take you on a scenic journey through some of the most beautiful natural surroundings the Myrtle Beach golf community has to offer, including imposing oak and pine tree lined fairways and shimmering lakes. 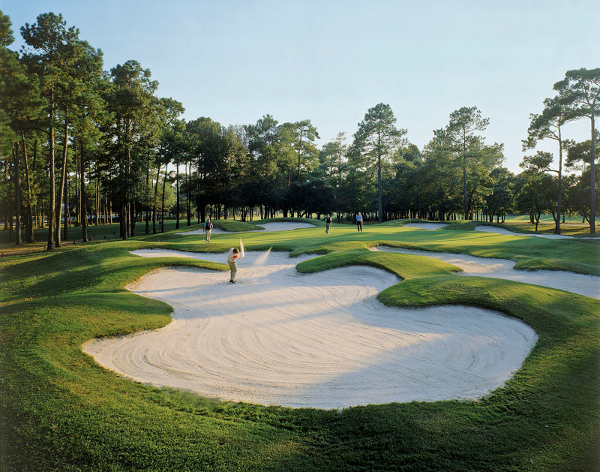 Despite its awe inspiring surroundings and well kept Bermuda greens, Arcadian Shores is no walk in the park. 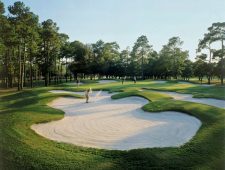 It is one of the more challenging Myrtle Beach golf courses with more than 60 bunkers scattered throughout the course with five tee boxes that cater to all experience levels. 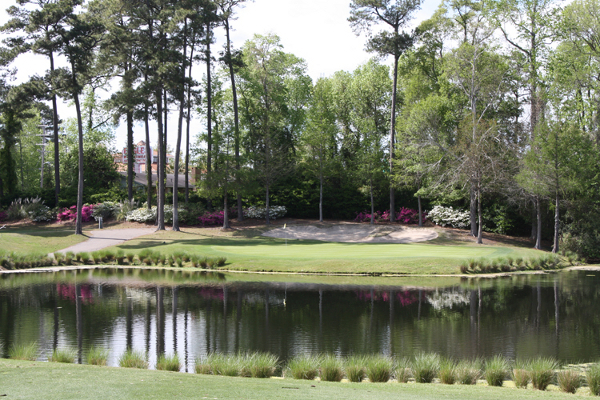 Arcadian Shores Golf Club is conveniently located, especially for those looking for Myrtle Beach golf packages in the center of the strand or in North Myrtle Beach. 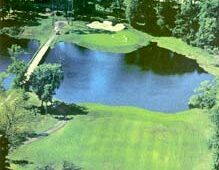 Arcadian Shores Golf Club is an exceptional value, especially when the surcharge is waived (usually mid-week and evenings). 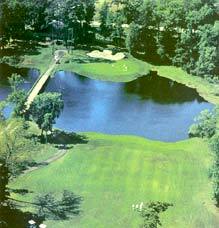 Contact Myrtle Beach Golf Directors to book your Myrtle Beach golf packages today! 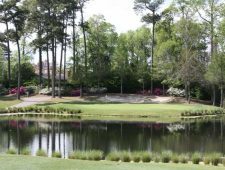 Arcadian Shores is now part of the National Golf group, this means that you will get the best rates when playing it in conjunction with their other 22 Myrtle Beach golf courses. 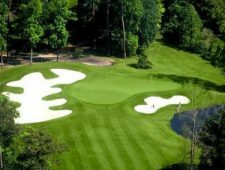 This is a course that I recommend to higher handicappers but still offers plenty of challenges for low handicappers in your group.